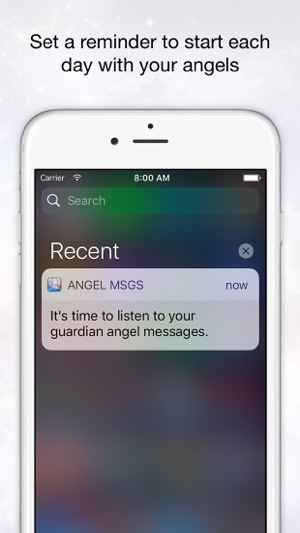 Start each day with personal guidance messages (delivered in Doreen's voice) from God and your Guardian Angels! 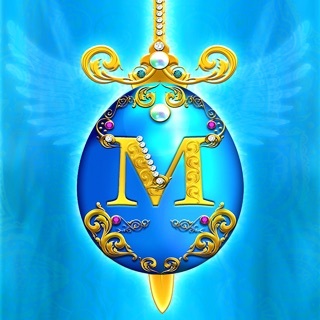 Your guardian angels are with you now and always, sent to you by God to guide, protect, and support you. 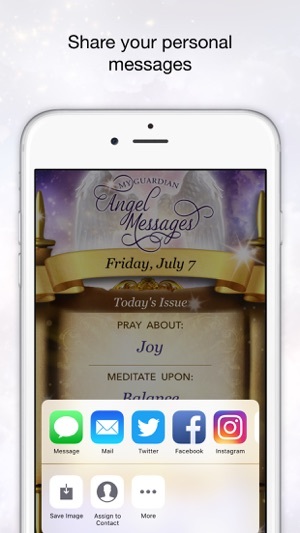 Listen as Doreen delivers three personalized messages from God and your guardian angels, along with specific actions to help you move forward. 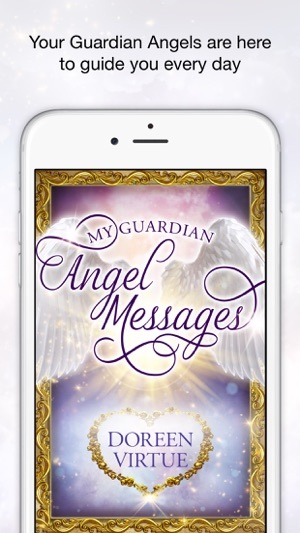 A special gift for you… based on the tremendous success of the “My Guardian Angel Messages” app, we are able to drastically reduce the monthly subscription price (by about 40% in most countries). You see, the more people that use the app, the less we have to charge each person. So, enjoy the new lower monthly price or sign up for the annual subscription. Either way, you will always receive the benefit of your low rate, as long as you remain a subscriber, even if prices increase in the future. You ARE a True Blessing from God & Very Gifted & have been a Guardian to Me Spiritually - its so wonderful to tune into you & hear divine heavenly messages from God & Guardian Angels - you have not only been point on but spot on with what messages god & my guardian angels messages & needed me to hear when it comes to what is going on in my life - I so look forward to be hearing my next messages with a greatful thankful heart ❤️ & always I pray a prayer 🙏🏼 of thanks & gods blessings back at you & your family for the time & energy with what you put into getting these divine heavenly messages out there & be heard - yours to me DO NOT fall on deaf ears - keep’em coming cuz I appreciate EVERY ONE!!! Thank You & God Bless You!!! 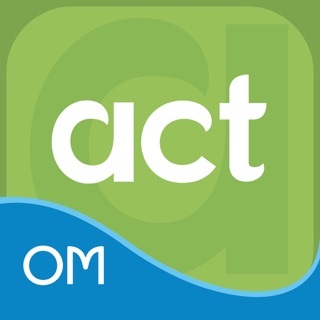 Ocean Media is really bad about sucking you into a spiritually-motivated app for free and then charging an exorbitant price after a free trial. This app was $50. I don’t know if that’s a year or a one-time shot. I can’t find any information about the cost in the app’s settings or on iTunes. The app does give messages daily. They’re generic enough they can be relevant any day of the week. After midnight, the message changes. This was developed and promoted by Doreen Virtue before her conversion to Christianity. It’s still her voice, but I don’t know if she promotes the product now. Overall, I don’t feel it’s with the cost due to the bland messages, inability to access past messages or keep a message journal, and Doreen Virtue’s leaving her non-Christian followers out in the cold after her conversion. I regret buying this app. Hi DonnaOKC, I want to apologize for the confusion. For future reference, subscription pricing for the app can be found on the subscription screen in the app, on the App Store listing and in your iTunes Account. We want to make amends so if you wouldn't mind dropping us an email at support@oceanhousemedia.com we will be sure to take care of you.